A sleek modern design perfectly suited to groom's men, and with full seatbelts, young attendants too. Silver with a pale interior. 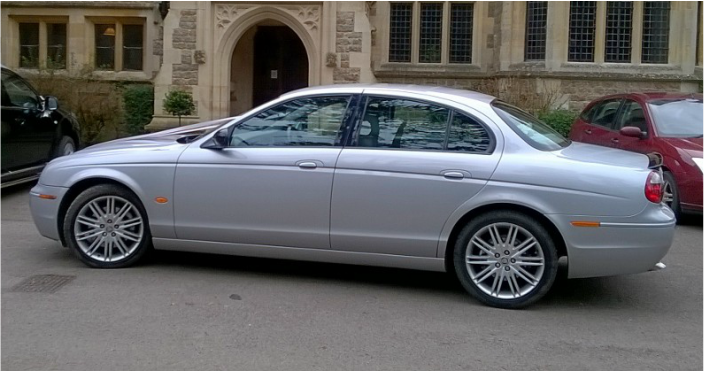 Pairs well with our other cars but makes a nice budget friendly choice for a modern bride or civil ceremony.